in owning a company that has received the level of success and accolades that have been bestowed upon WebiMax. I feel that our level of accomplishments can be attributed to our underlying principles of striving for customer satisfaction and maintaining the result oriented focus that our business was founded on. As in any business, there are times when our clients require additional expertise to help them solve a complex problem or may want to discuss an issue or concern. My goal is to be personally involved in these scenarios to help guide our clients to either finding the right strategy or aiding them in resolving whatever is causing their uneasiness. I treat my clients the way I would want to be treated as a customer. I feel the difference between flourishing and fledgling companies is shown not when things are going well but when there are bumps in the road. How a business addresses difficult situations is where their merit is shown. The online marketing vertical moves at a pace that no other industry can currently relate to. With frequent evolutions of algorithmic changes and new advertising platforms, often times this excess of fast paced information can create an unsettling feeling for many of our clients. Our goal here at WebiMax is to ensure that our clients understand our transparent process and know how we are working to obtain tangible improvements in their results. This level of knowledge provides comfort and also allows our clients and the WebiMax team to feel vested in the success of their campaigns. My pledge to my clients is that I will always make myself available to you. Whether it’s to develop a complex strategy for your campaign or to provide resolution for your concerns, I want to be the one to help. Feel free to reach me at any time at via e-mail at kwisnefski@webimax.com or on my direct office line at 888-932-4629 ext. 320. I will also be providing my cell phone number to anyone that is a client of WebiMax. 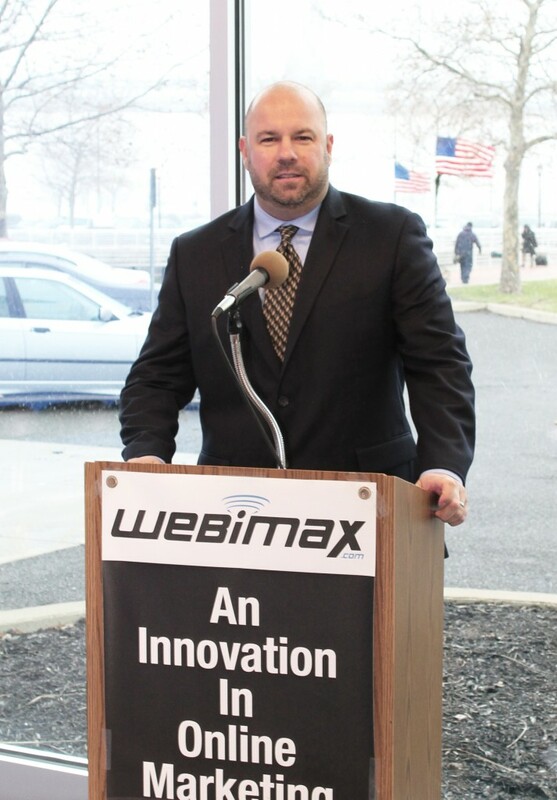 I am passionate about WebiMax and take my role as the leader of my team extremely seriously. The positive customer focused culture breeds itself from the top down. If you are an existing client, I welcome you to reach out to me to touch base at any time. If you are a prospect considering working with WebiMax, please contact me as I would be happy to talk to you about what I feel truly makes us THE right company to work with.